Thanks so much for your lovely note! I've attached some "finished product" pictures if you're interested. Thanks again for all YOU do to make our signage happen! Thank you so much for sharing your photographs with us! 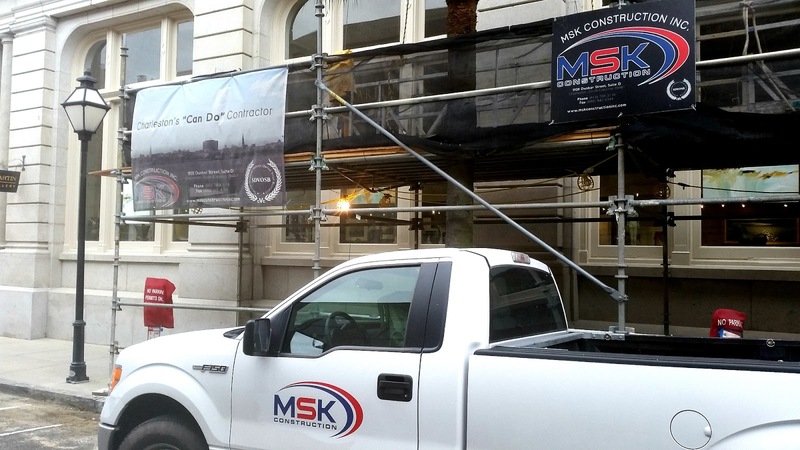 If you have a construction business and need signage, visit our construction banners page. You can customize a template, upload a file, or work with a graphic designer. 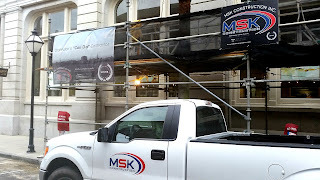 If you need additional construction gear customized, head over to our sister site CustomHardHats.com!